Personal Injury - Stephens Fiddes McGill and Associates, P.C. Are you – or a family member – the victim of an accident that has caused you economic harm, resulted in lost income, permanent disability or caused you extreme physical or mental pain? If so, you may have a legal claim that can compensate you for the losses you’ve suffered. The only way to know for sure is to schedule a consultation with a personal injury lawyer. Meeting with a Stephens Fiddes McGill and Associates, P.C. 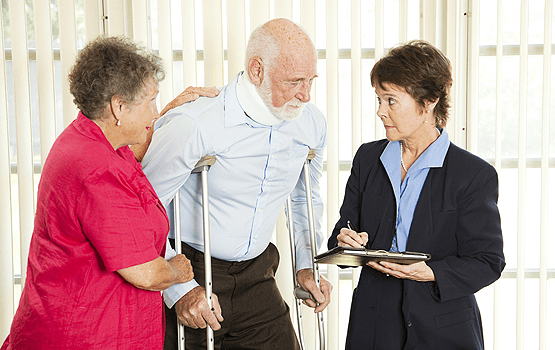 attorney can help you understand your personal injury case. 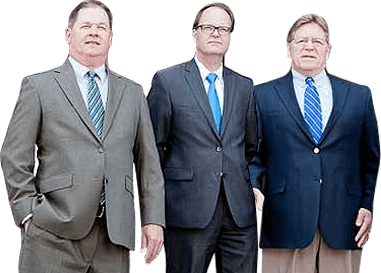 At Stephens Fiddes McGill and Associates, P.C., we are experienced personal injury attorneys who serve the Central Illinois area, including Peoria, East Peoria, Pekin and Bloomington. We have been voted one of the top three law firms in Central Illinois five different times. Our knowledge in the practice of personal injury law will help us counsel you as to the strengths and weaknesses of your case. Many times the only way to receive the financial compensation you are entitled to is to have legal representation. Our experienced personal injury attorneys are well-trained in negotiating and can maximize your recovery. Insurance companies will be more likely to take you seriously if you are represented by an experienced attorney. We will consider your case with great care and treat your concerns with the greatest respect. If you select Stephens Fiddes McGill and Associates, P.C. as your legal representative, we will do anything we can to obtain the best possible outcome on your behalf.